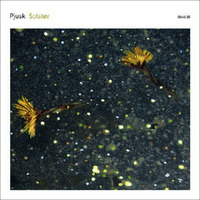 "With their distant, icy ambient music in shades of pale blues and greys, the Norwegian duo Pjusk evoke lonliness, time and landscape with their sound that stretches slowly, carefully and patiently through the air. SOLSTØV is an album made almost entirely from the sound of the trumpet (performed by Kåre Nymark, Jr.), both natural and processed. 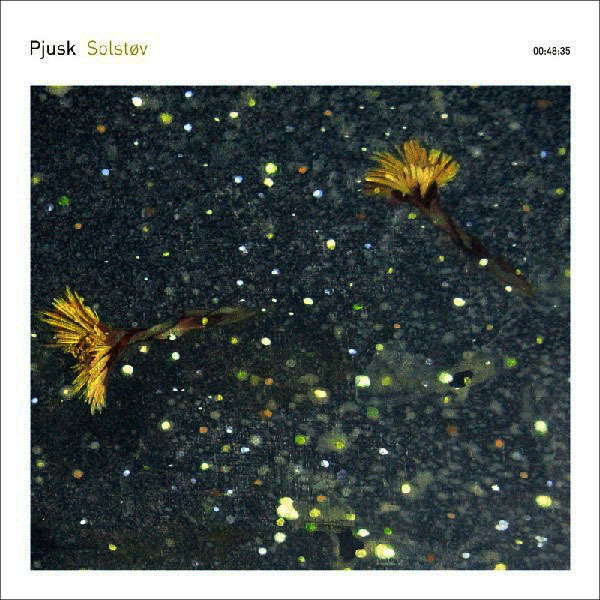 Pjusk explored it not only as the delicate acoustic instrument that it is but as a generator of tone and nuanced source material. 12k’s Taylor Deupree was invited to provide sonic manipulations of the trumpet with the sound design system Kyma transforming it into delicately strange passages and tones.